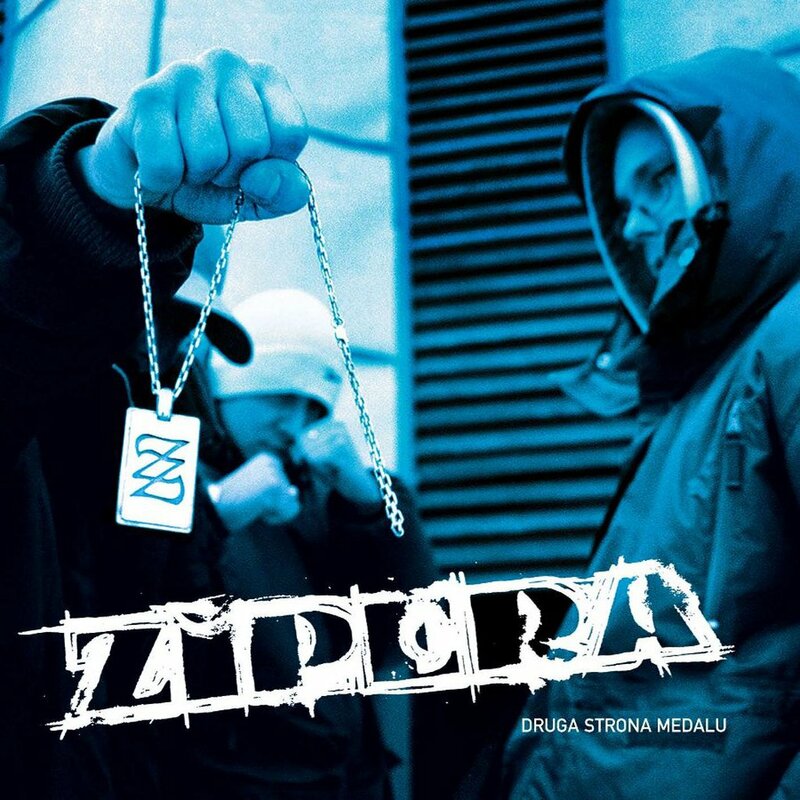 The second album by Zipera under Prosto Label featuring important singles such as: "Patriota", "Bez ciśnień" with French Soundkail and Toma, plus "Do roboty" with Muniek from T.Love. Guest star appearances: Peja, Juras, Dynam (Francja), Cyklon, Marta EF and Waco. Produced by: Waco, L.A from White House, Vienio, Sqra, Piooro, Zdolny Dzieciak, Doniu and Zipera.